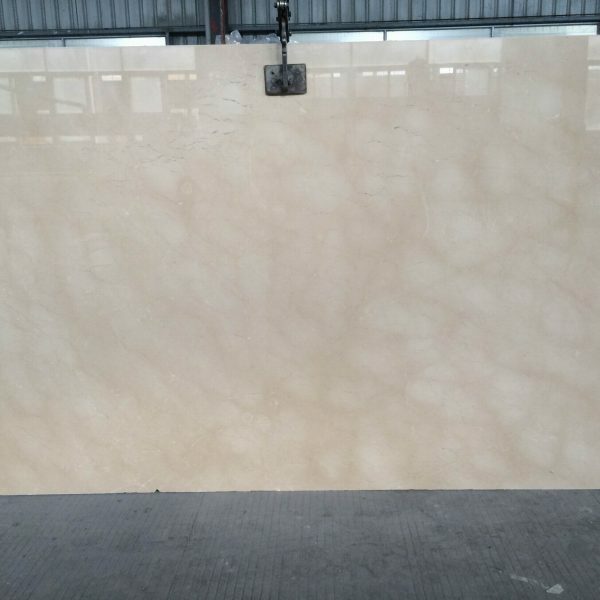 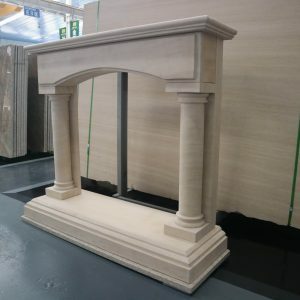 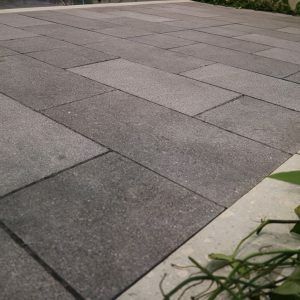 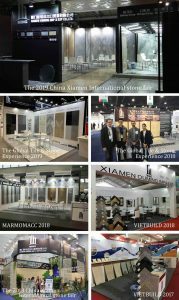 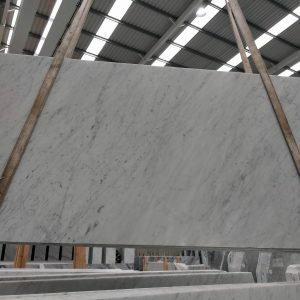 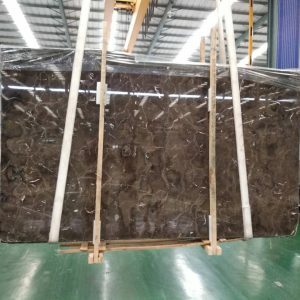 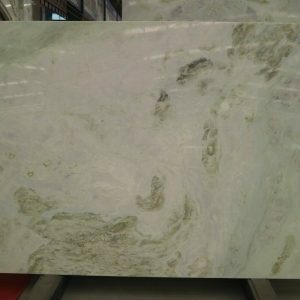 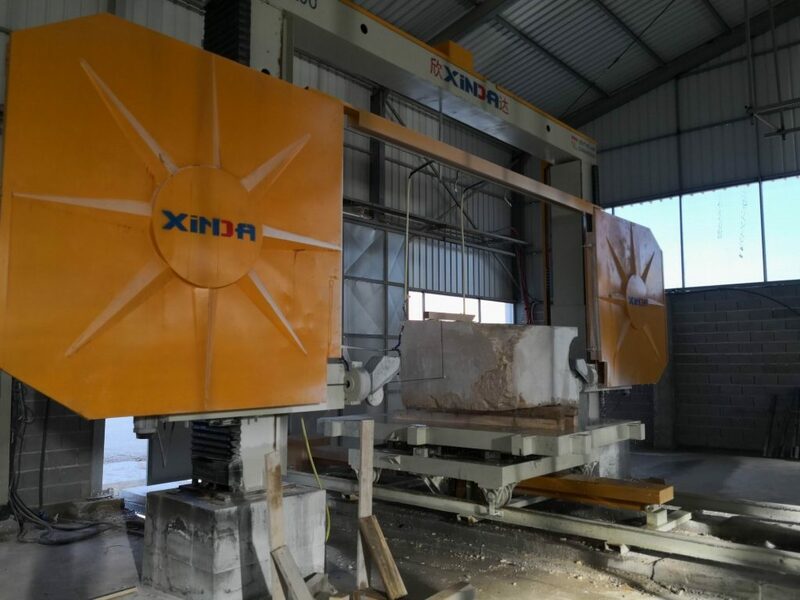 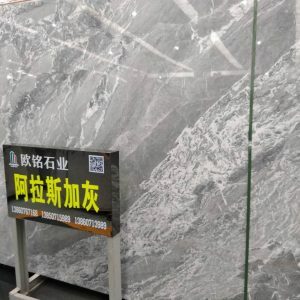 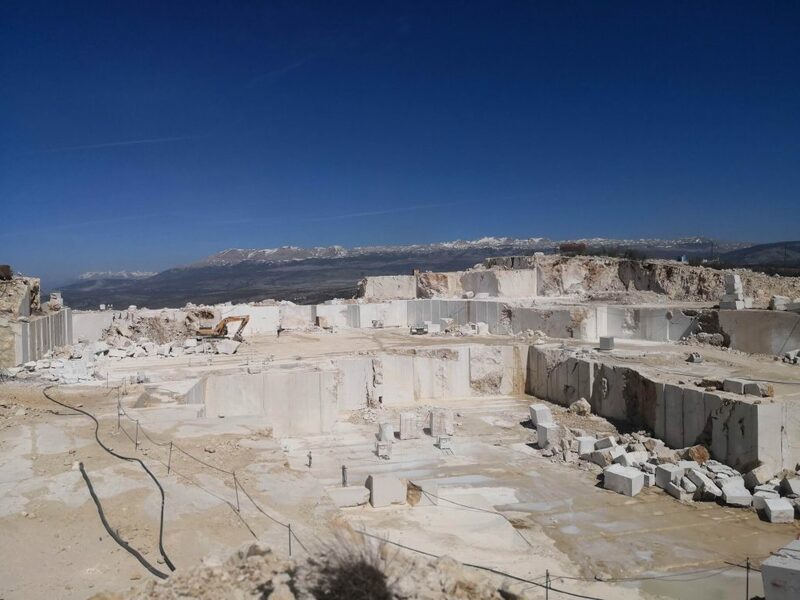 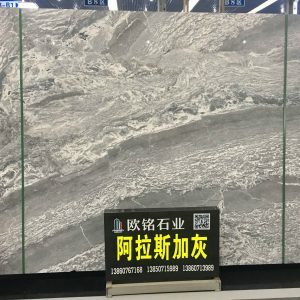 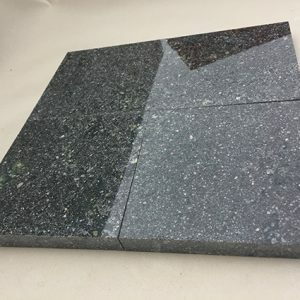 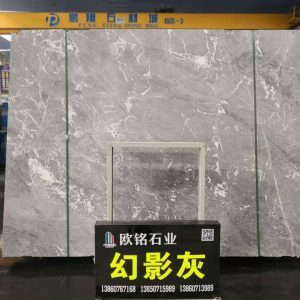 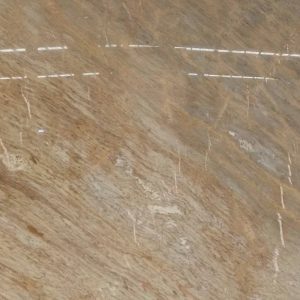 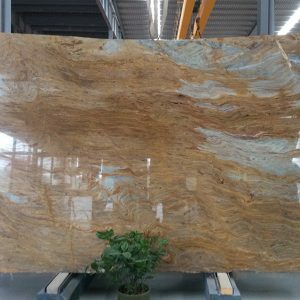 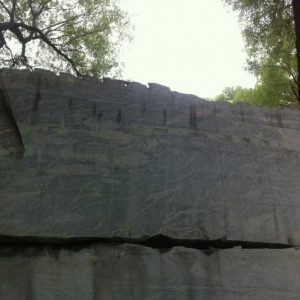 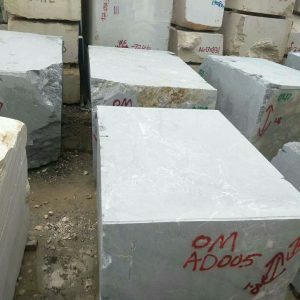 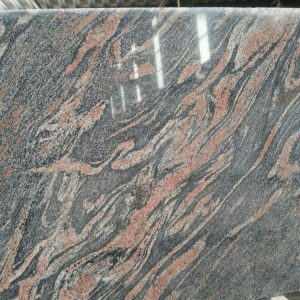 Welcome to OuMing Stone, a professional stone supplier. 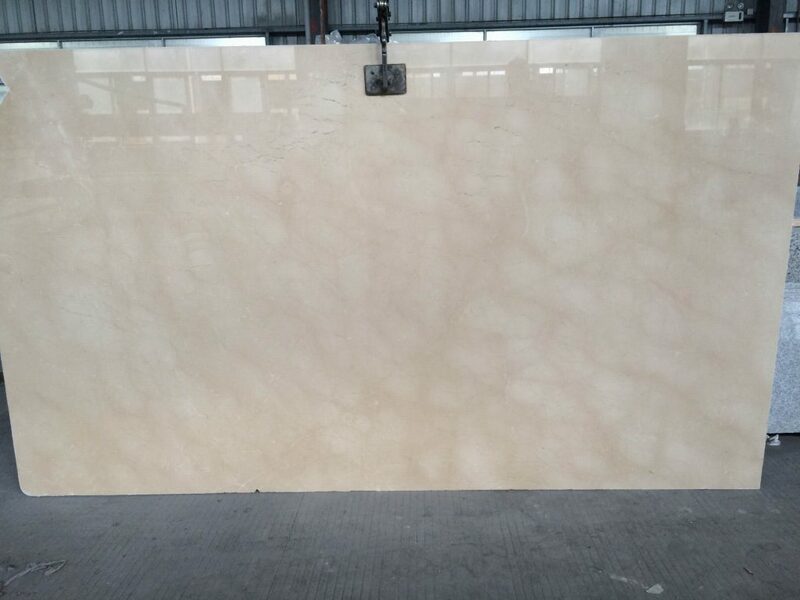 Thickness: 18mm, 20mm, 30mm etc. 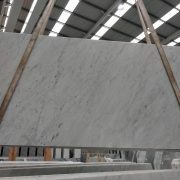 Available finish: Polished, Bush hammered, Natural split, Antiqued,Pickling. 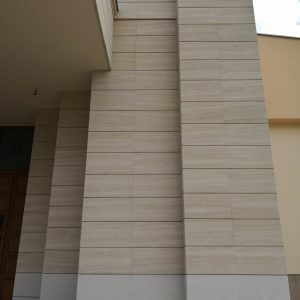 Usage: Wall and floor decoation, Column etc. 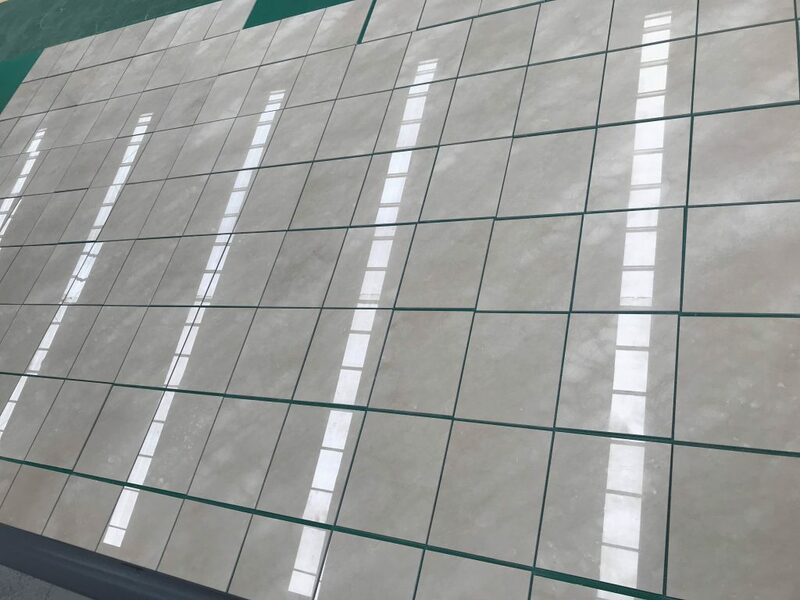 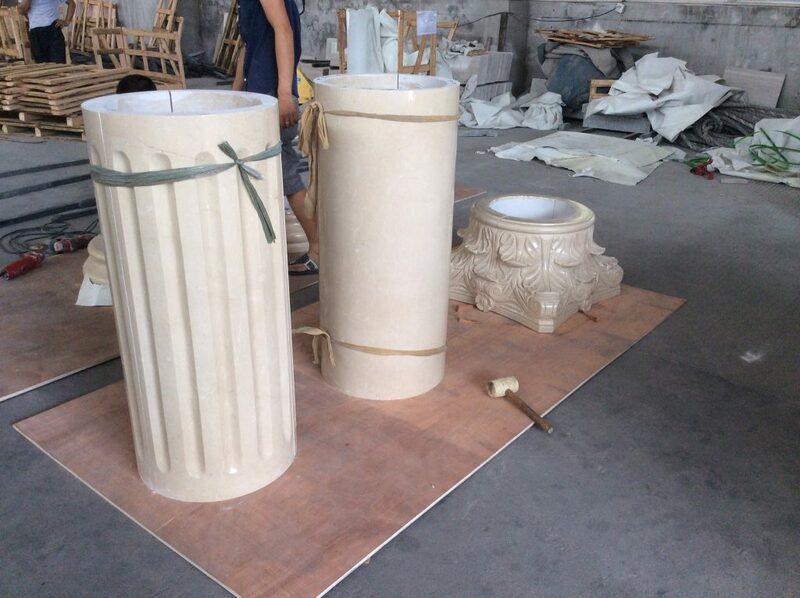 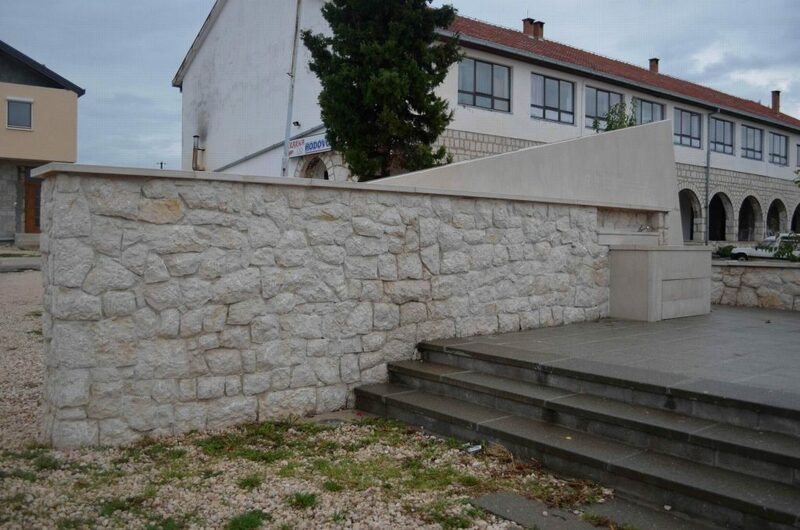 Usage: Wall tile decoation, Sculpture, Column and memorial monument, tower, statue etc.